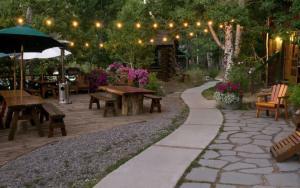 This estate winery is reminiscent of a traditional Tuscan farmstead and specializes in smooth Italian-style varietals. 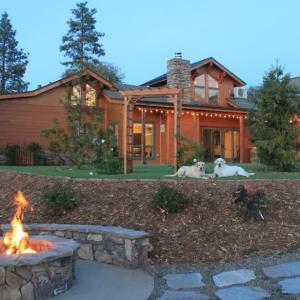 Located in Jackson, CA , it's the perfect location for all types of activities and attractions. 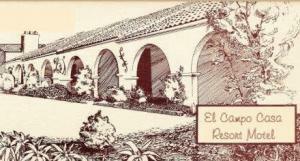 El Campo Casa Resort Motel is located close to downtown Jackson and Sutter Creek. 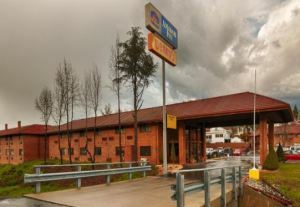 At the Holiday Inn Express you’ll find comfortable, inviting accommodations with just the right mix of services and amenities all at very affordable rates. 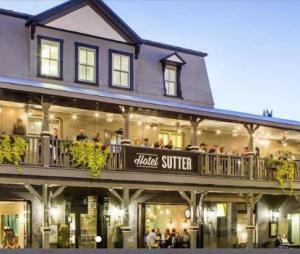 Enjoy cocktails on main street balcony before dinner in our restaurant, and wrap up your evening with a late night drink in our Cellar bar. 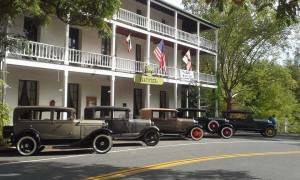 The hotel is a center piece in the quaint village of Volcano, California, the gem of the Motherlode.